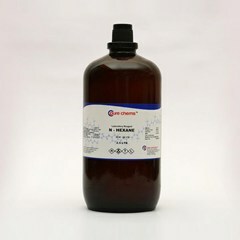 Benzyl Alcohol, a colorless aromatic alcohol with the formula C6H5CH2OH is a very pleasant smelling chemical. 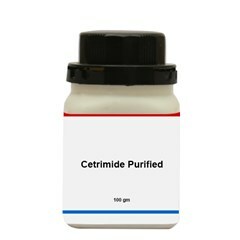 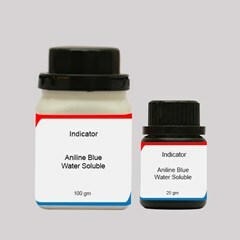 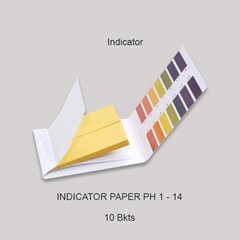 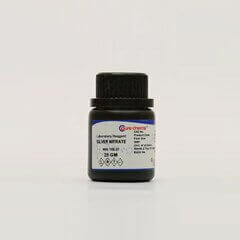 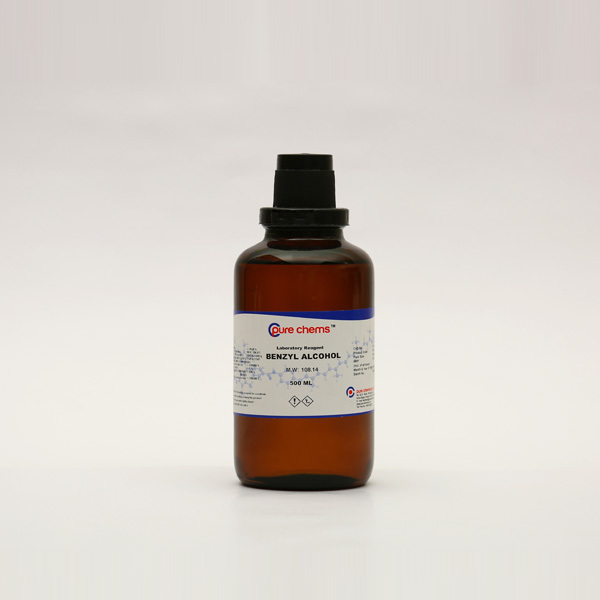 It’s distinctive features as, low vapor pressure,polarity and low toxicity make it an effective solvent. 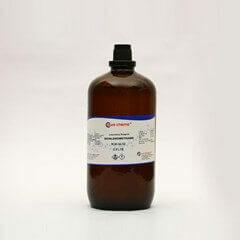 Benzyl alcohol is also used in personal care products, textile, construction material,cleaning and furnishing care products. 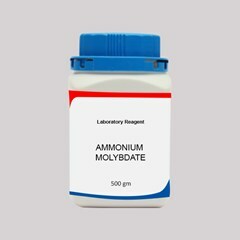 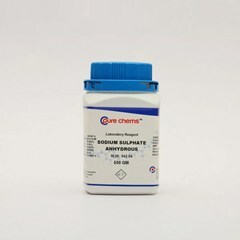 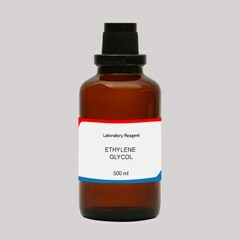 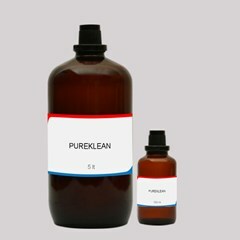 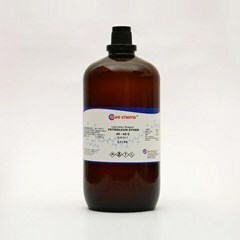 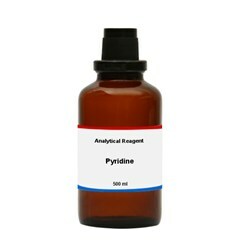 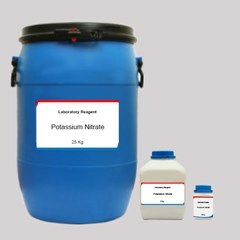 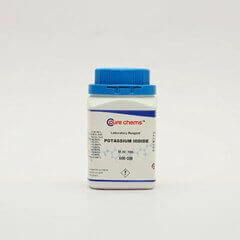 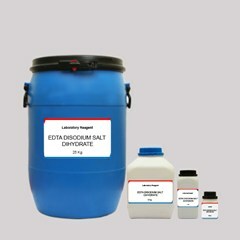 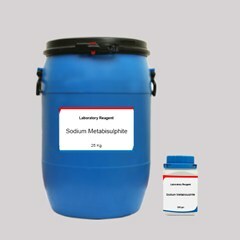 You can buy benzyl alcohol at ibuychemikals.com in small quantities to meet your lab and testing requirements. 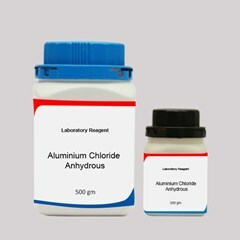 Pure LR and AR grades are available in 500ml bottles and our benzyl alcohol price is best as we are benzyl alcohol manufacturers in Chennai.